Glenturret Scotch Whisky Distillery was built in 1775 and is in the Highlands region of Scotland. 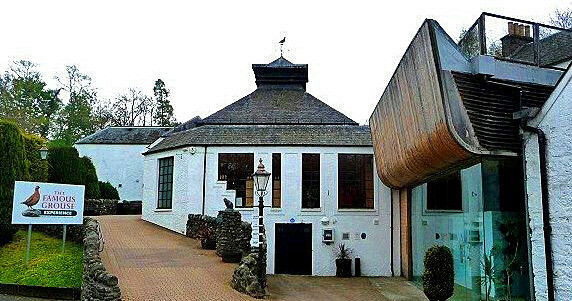 This distillery is the oldest distillery in Scotland and is full of whisky history. The range of Single Malts the distillery produces are Glenturret 12 Year Old Single Malt, Glenturret 15 Year Old Single Malt, Glenturret 18 Year Old Single Malt to name a few. The contact details for the distillery are Glenturret Distillery, Crieff, Perthshire, PH7 4HA and the telephone number is +44 (0)1764 656565. There is a visitor centre there and you can contact them through the same phone number. If you would like to see local accommoadtion near this distillery for your whisky trail please visit the page on this site for the Accommodation near Glenturret Scotch Whisky distillery.